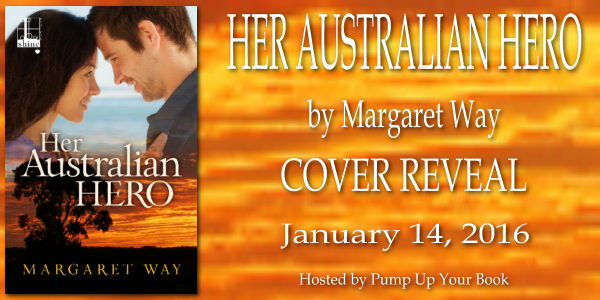 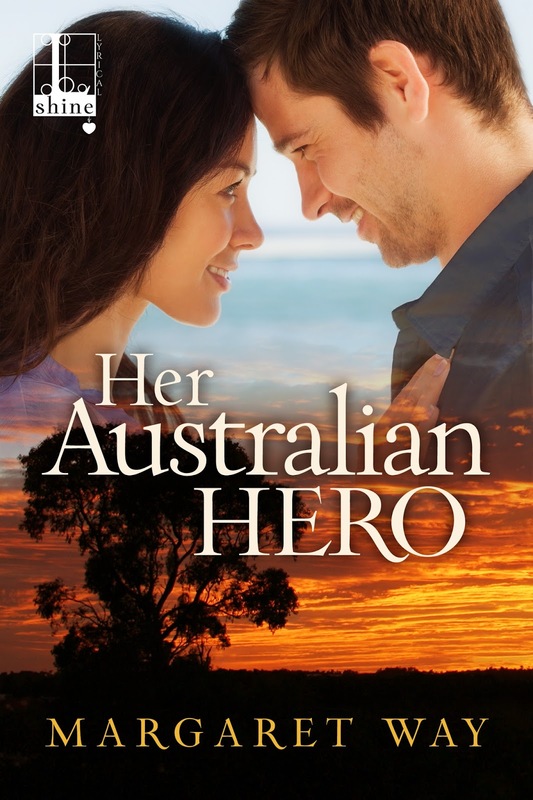 An epic tale of modern day Australia, where greed, desire, tragedy, and ambition collide . . .